As landscape and garden design experts, Buck and Sons Landscape Company is dedicated to providing you with the creative landscape designs and landscaping services for all your residential or commercial outdoor spaces – plus great landscape maintenance and planning advice you won't find anywhere else. 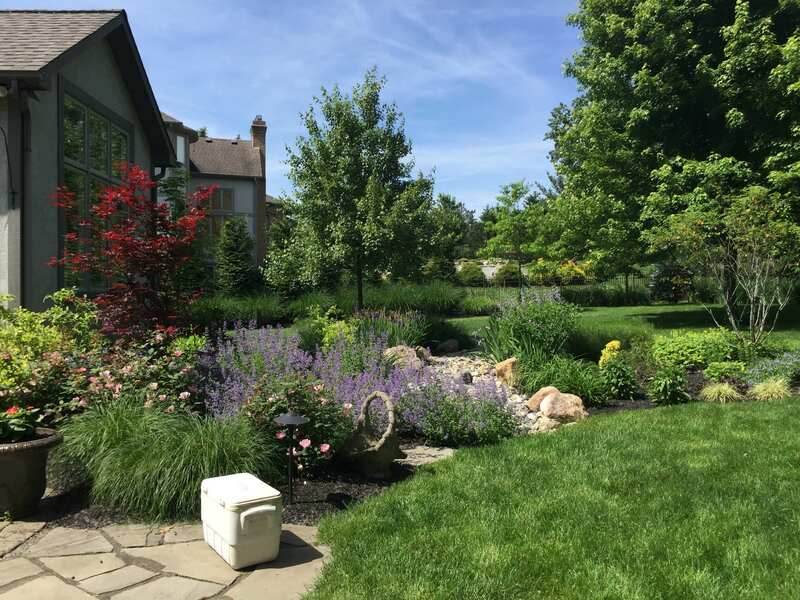 Since 1971, our experienced team of landscape designers and contractors have helped hundreds of residential homeowners and commercial businesses throughout Columbus and Hilliard, Ohio to improve the aesthetic beauty and property value of their real estate. 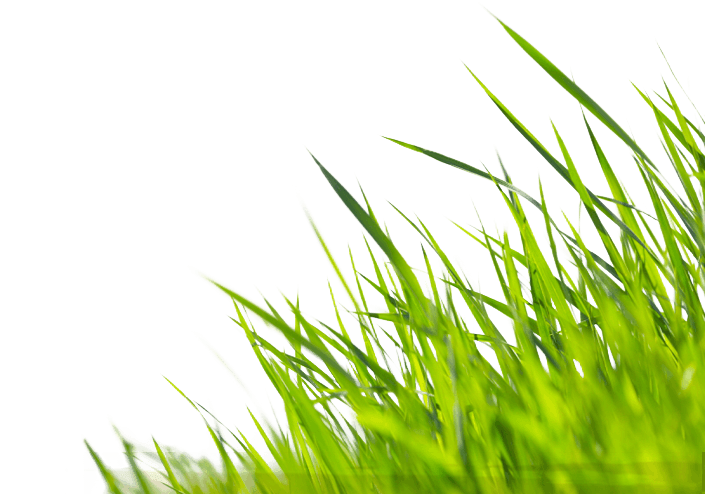 Learn more about our full service landscape maintenance for commercial and residential spaces, or discover ideas for special design projects we can do to enhance your property, from low- maintenance, backyard landscape redesigns to outdoor kitchens to water gardens with fountains. What Mature Trees Can Do For Your Landscape Projects!